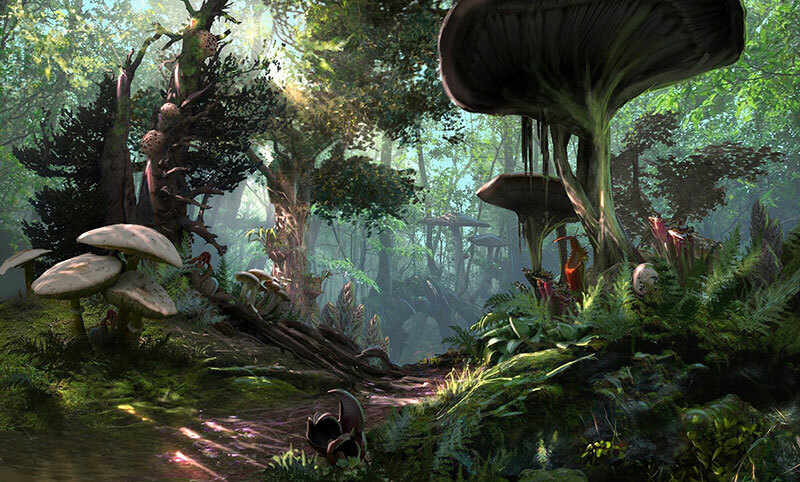 The first “expansion” for the Elder Scrolls Online has been announced and it is Morrowind. It’s due for release on June 6 2017. Morrowind will be a full expansion, which means that you will need to purchase it before you can access the new content. It is not a DLC, so you won’t get access to it with an ESO Plus subscription. This premier edition is for the ultimate fan and includes the Discovery Pack, all premium digital content, the Elder Scrolls Online base game, and the following exclusive collectables. Naryu’s Journal, a full-color, large-format art book chronicling the assassin’s pursuit of a conspiracy across Tamriel. The Dwarven Colossus Statue, a 12″ tall replica of the Colossus you saw in the announcement trailer and will encounter in the new Trial, the Halls of Fabrication. A full cloth map of Morrowind. A special metallic game case bearing the marks of Vivec and the Tribunal. This edition includes the Discovery Pack, the Elder Scrolls Online base game, plus the following unique in-game items. An exclusive grey-colored War Bear to fight by your side when you play as a Warden. An Armored War Horse mount, fashioned with – you guessed it – horse armor, featuring ancient Dwarven plate. Your own personal Dwarven Spider pet. A Morag Tong armor converter, so you can customize your gear with the distinct style of the Morag Tong. A bundle of character emotes that will aid you in celebrating victories against your opponents. This is a pre-order bonus offer. If you already own ESO, you can still obtain the in-game items described above in addition to the Discovery Pack and Morrowind itself by choosing this upgrade. Pre-ordering this edition will net you the Discovery Pack, plus the full Elder Scrolls Online base game. If you’re just looking for Morrowind and already own ESO, this upgrade is what you’re looking for. Don’t forget if you pre-order, you’ll still get all the items from the Discovery Pack! Do you know if I will need to purchase the expansion to play the new class? Yes you do need to purchase Morrowind to play the new Warden class, which is probably going to upset people. On the forums ZOS_GinaBruno said the following. do you know if it is possible to purchase Morrowind through the crown store when it launches? You won’t be able to purchase it through the crown store. You’ll have to buy it through a vendor. I’ve already preordered on Amazon. Alright i’m confused over the war bear. Do you get it as a skill or does it like replace your cosmetic pet. The bear will be your Ultimate for the Warden. It will stay with you as long as it stays alive. You’ll also be able to heal the bear to keep it going. not going to buy it. im an eso member and thus far am not impressed with the pvp. they should have left champ points limited to 160. anything above that makes a lot of mid level characters free meat. There are campaigns where champion points are disabled. Could not find answer on this: Will I be able to play a warden in cyrodiil? 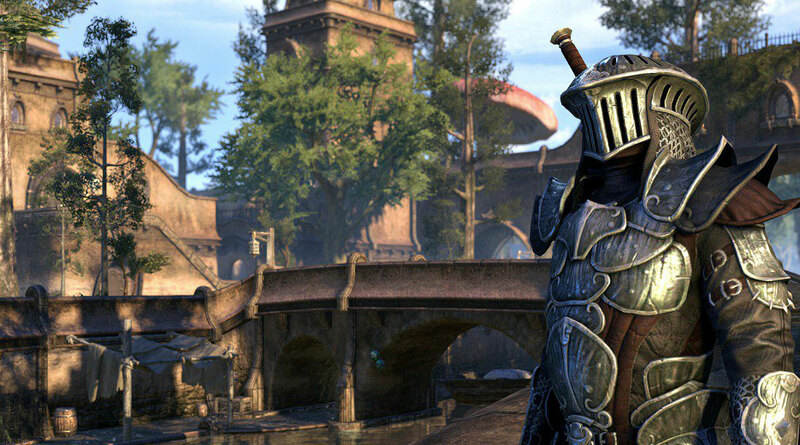 Yes, The Warden class will be like the other four classes except for the fact that you will need to have purchased the Morrowind expansion to make one. I’m now Done with ESO. I purchased all the DLC in tha past from the crown store , and I still have 5000 crowns I had purchased for new DLC ( to make sure I had the $$ available when it was released). Now ESO is selling this and forcing you to spend more money, Don’t be fooled “this is DLC”, this is their way to force more cash from people with crowns in the bank and for those Poor Suckers who purchased ESO+ they are even more screwed since they need to pay for it and pay a subscription . I say Screw you ESO.. I will not be paying for this and I will not be paying for anything from this point on.. Bye ! So, you are mad because you assumed it would be purchasable with crowns? And…this is the fault of the developer? Looking forward to this! I have no problem letting the people that worked so hard on this make some money. Scott, you may not even see this given the time you posted. For anyone else reading, Morrowind is not a DLC, it is an expansion. Essentially it is a new game companion to ESO. The requirement to make this far exceeds the cost to Zenimax to create versus a DLC. Personally I think this is going to be one of the best things ZOS has done. The desicion to buy it is everyone’s choice. I know I’m late with this question but just found your awesome website, my question is will this be just like an extended version of the game already out that has all our info or a new one all together where I’ll have to make a new character and have no champion points etc. It will be adding on to the elder scrolls online base game so you will still have all of your characters and gear. I have been playing ESO for years now. Went to purchase $40 Morrowind expansion but it said I needed to have ESO gold edition (or something like that). What does it mean and what expansion edition do I need. Do I need to purchase base game again?! I do not mind that an expansion pack was made or that they want a little money for it but I can no longer play ESO. I now have a useless disc sitting on my shelf and I am expected to buy the same game for an outstanding price. This feels like a ripoff and I will not be taking part in it. If I was still able to play my version then I would not be upset at all but I payed for a game that I cant play because I am being forced to buy a newer version.